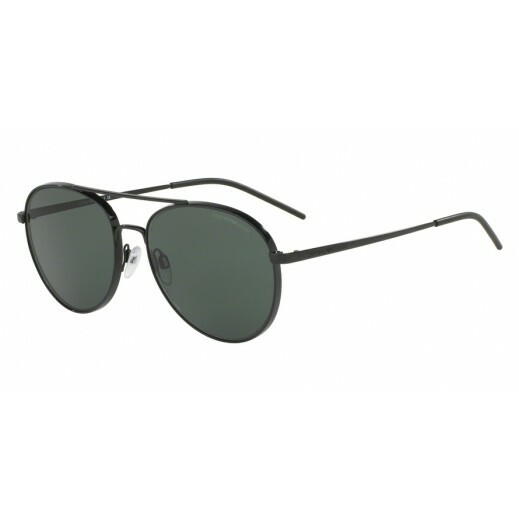 ♦ Emporio Armani, a Giorgio Armani’s Brand, produces elegant eyewear for women and men. Modern and lively, the sunglasses collection is extremely wearable and has a twist of sporty design elements. They give a touch of classic elegance with simplicity. Note: Please check the sunglasses before the delivery person leaves, as the company will not return any scratched or damaged sunglasses after that.